contains 10 mg of piper nigrum with 95% of Piperine (Bioperine) per capsule. 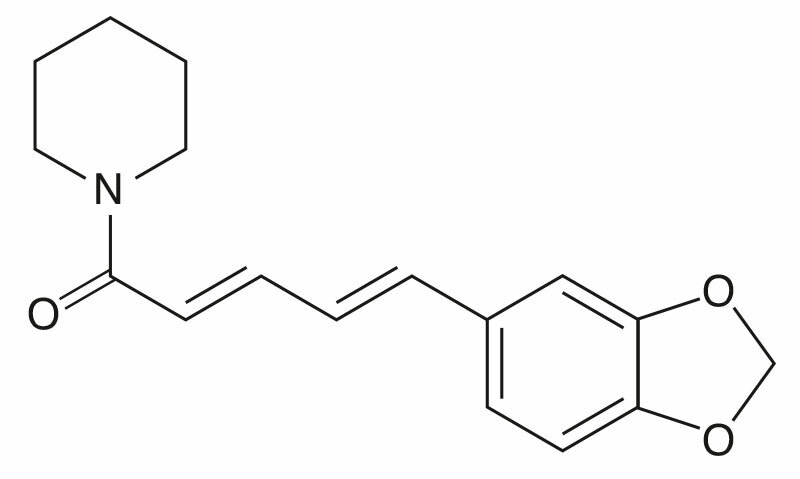 Piperine is a standardized extract of Piper nigrum with at least 95% pure piperine. Normal powder of Piper nigrum (black pepper) has only a fraction of this concentration and therefore is not comparable to our standardized extract. Piperine Studies showed that improved the bioavailability of nutrients, such as resveratol, turmeric, and Q10 significantly. If you are taking allopathic medication and intend to consume Piperine you should consult with a physician as the aforementioned product can lead to improved bioavailability of drugs. 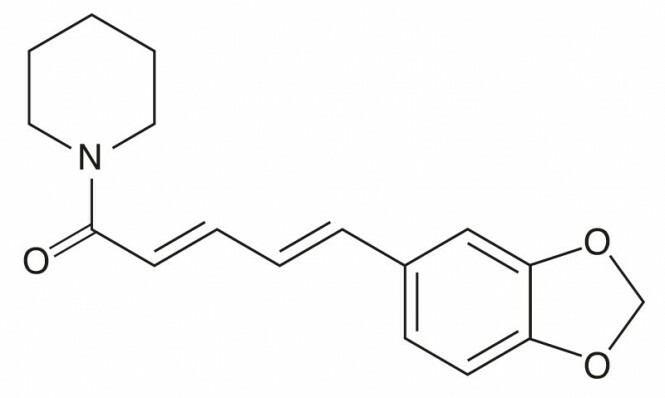 Piperine by Dr. Michalzik is subject to strict examinations of German supervisory authorities. It is manufactured by use of gentle production technologies without heat or additives and without the use of processing agents which are not required to be mentioned on the packaging. Take 1 capsule Piperine together with a dietary supplement. 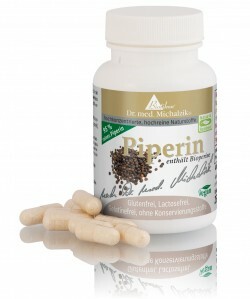 60 capsules, each capsule contains 10 mg of Piperine extract. Do not take this product simultaneously with medicines: the bioavailability of some medicines can be increased by piperine. In case of inflammatory diseases (IBD), such as ulcerative colitis or Crohn's disease, one should not take Piperineproducts.